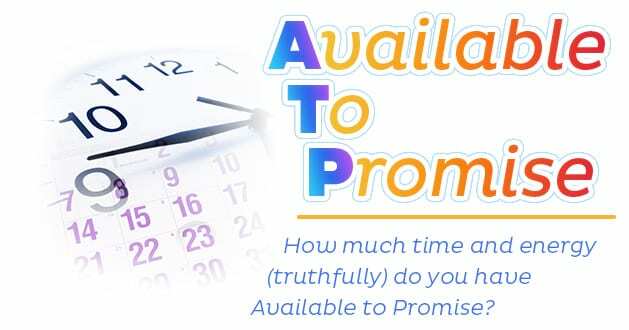 ATP: Available To Promise | Emphasis on Excellence, Inc.
How will I get everything done that I planned to do? How will I get everything done that I promised to do? What was I thinking when I created this to-do list? I could use an extra two hours a day. I could get caught up if I had an extra day (or two!) each week. I need to clone myself. 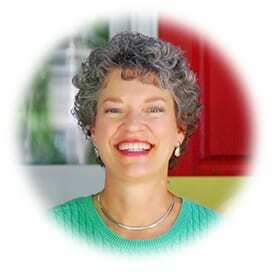 You’ll be taken to my secure shopping cart and once you check out, your order will be acknowledged immediately by email and you will receive a link to the recordings and learning tools. The concepts in this practical and focused 3-part video series are designed to help you make promises and stay in integrity as you keep those promises! How to apply the Available-to-Promise (ATP) concept to your current calendar, various to-do lists, and overall life scheme. How to schedule very differently for yourself starting today and continuing throughout your life. MP4 & MP3 downloads of the class so you may watch and listen as many times as you like to reinforce the strategies you learn. A handout packet to accompany each recording and for use while you are watching, listening, and learning.